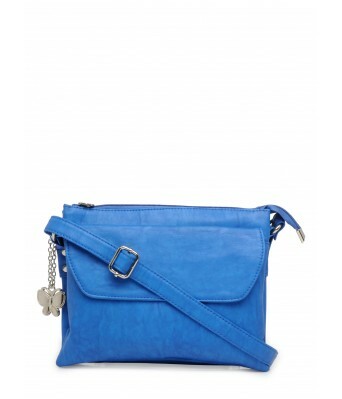 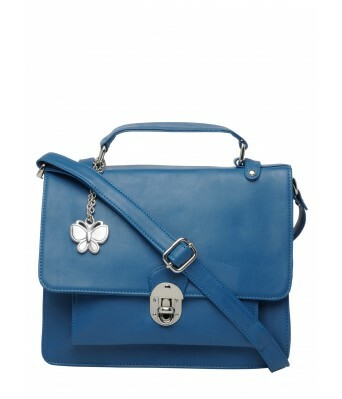 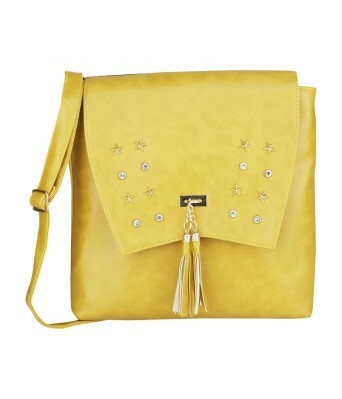 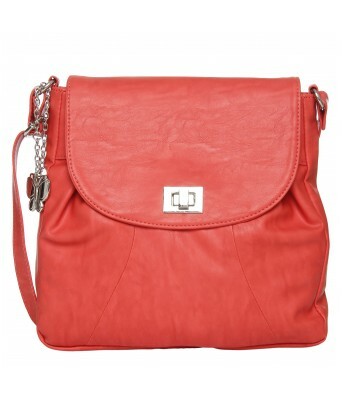 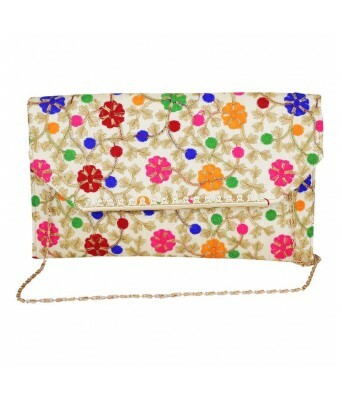 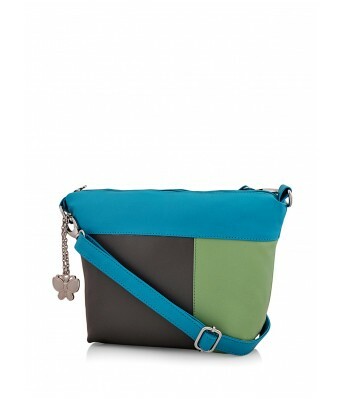 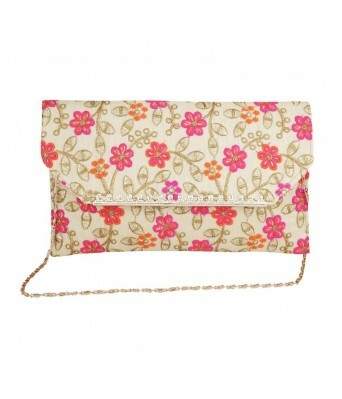 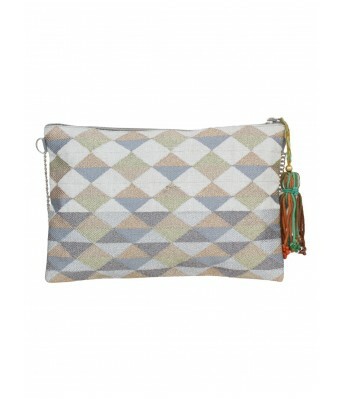 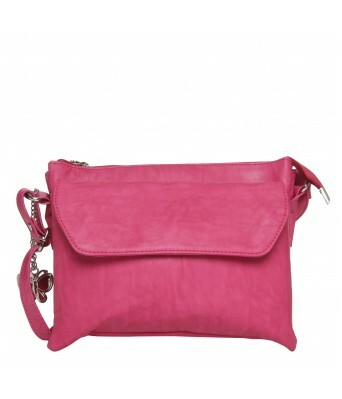 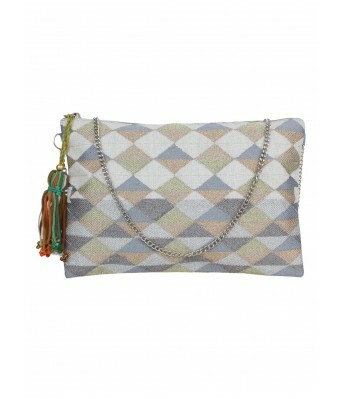 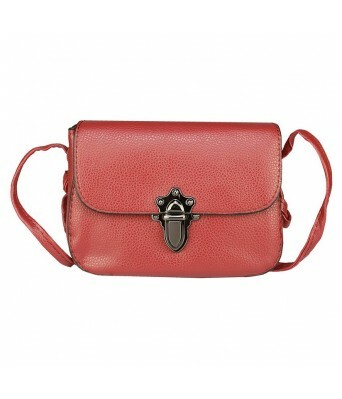 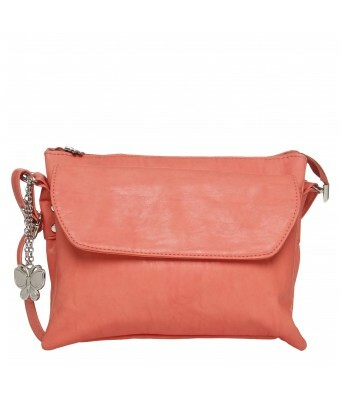 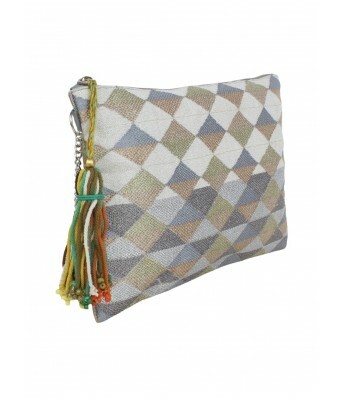 A perfect fusion of style and utility, this sling bag from Diwaah is certainly not to be missed out on. 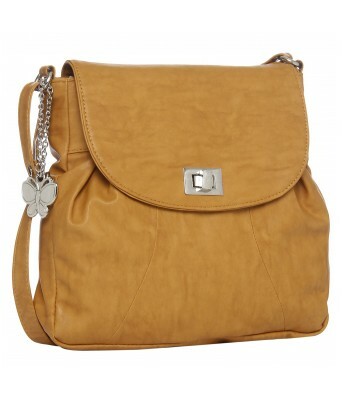 Handcrafted , this bag is high on quality and durability. 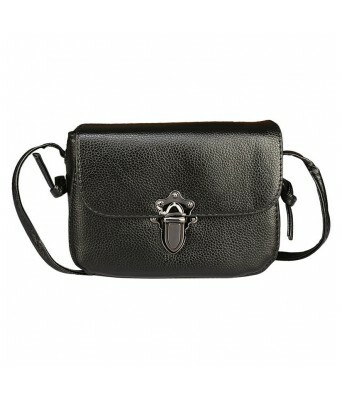 Furthermore, the loop closure lends it classy appeal. 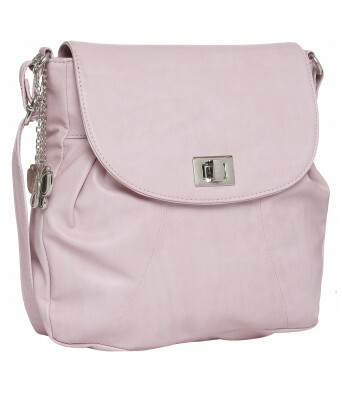 Make your appearance more elegant and stylish in terms of Fashion and function with this modern sling bag that features a distinct design. 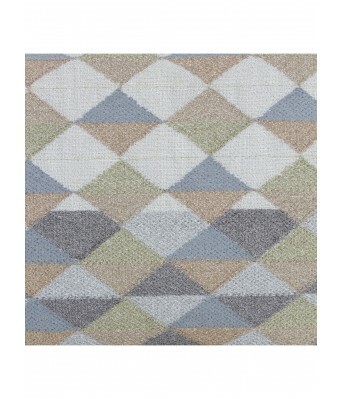 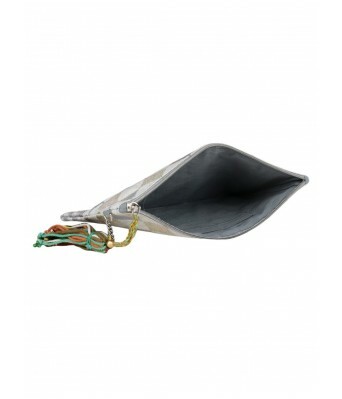 It is ideal for storing lots of daily stuff in a secure and organized manner. 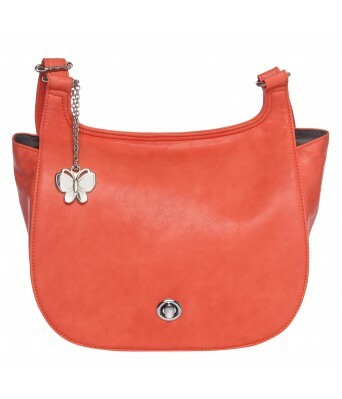 Attractively designed to catch your attention, this sling will make a cute addition to your accessory collection.